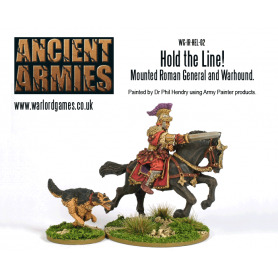 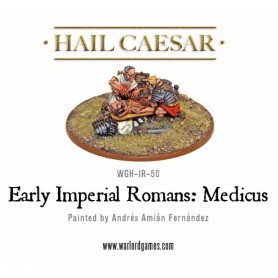 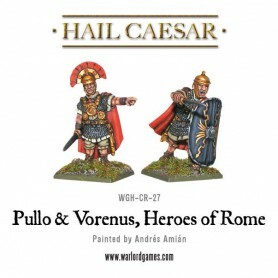 Sculpted by the very talented Wojtek these fabulous miniatures represent a return to Warlord's very first range of miniatures - the Romans! 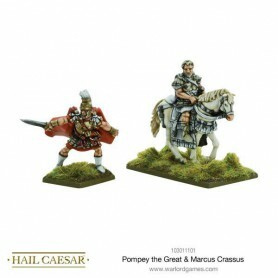 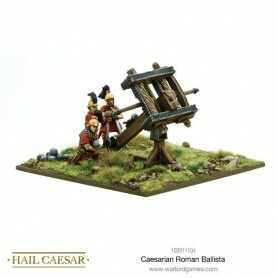 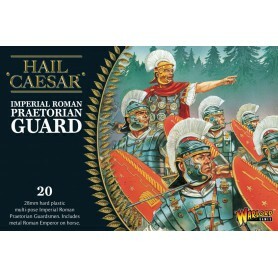 As you'd imagine, the plastic command group comprises of a centurion, standard bearer and musician. 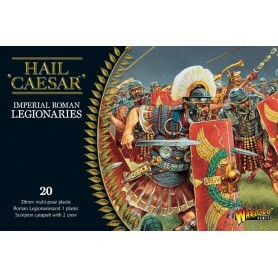 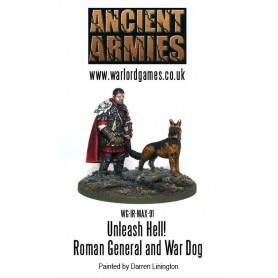 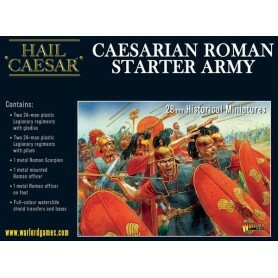 Using the same bodies as the legionaries, these will be able to be built in a variety of poses as a result. 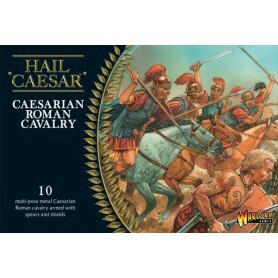 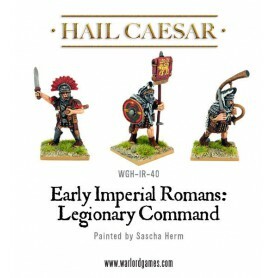 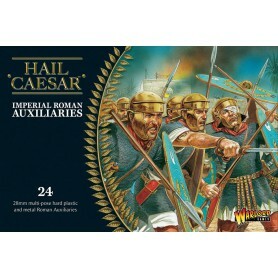 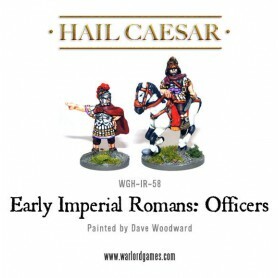 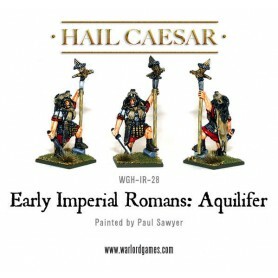 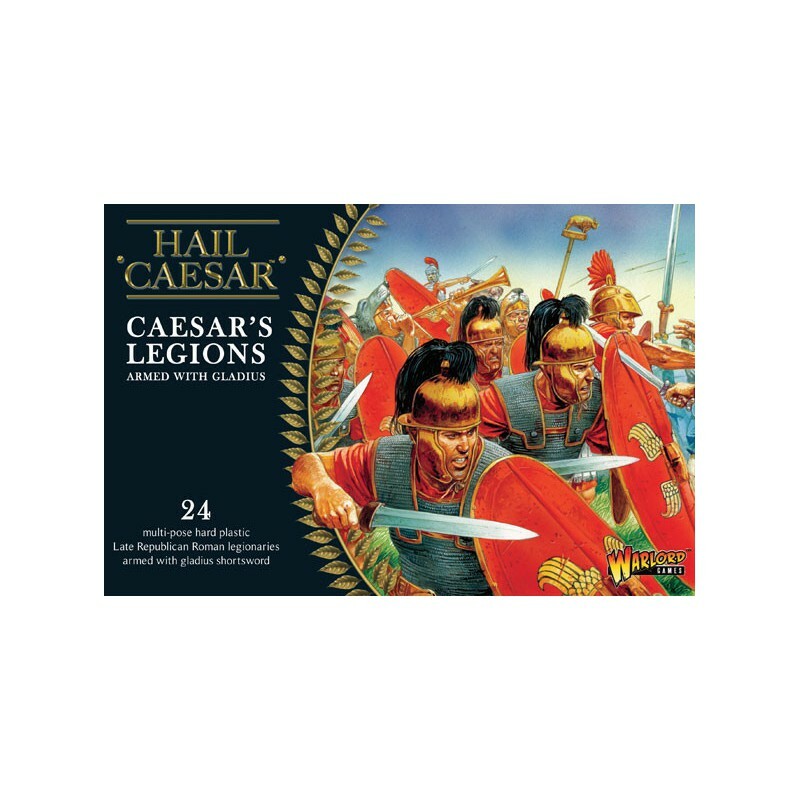 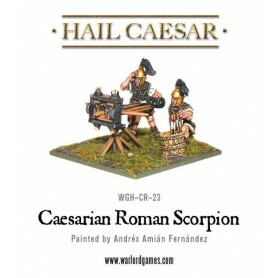 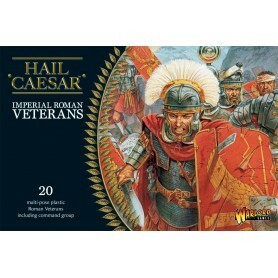 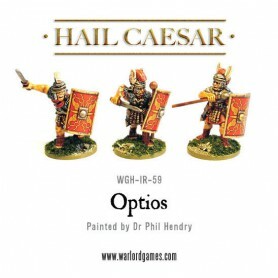 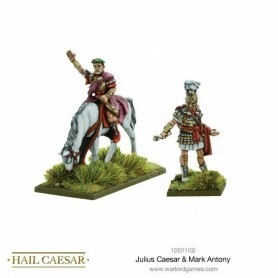 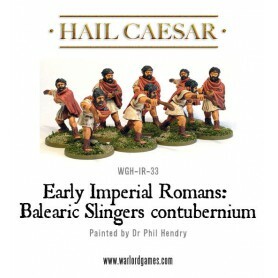 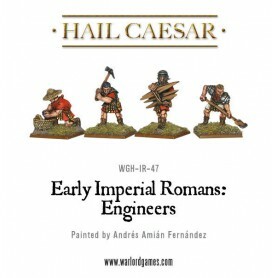 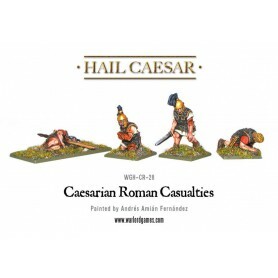 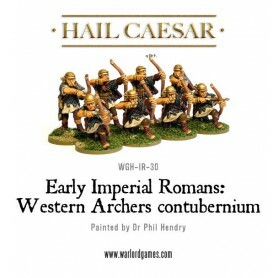 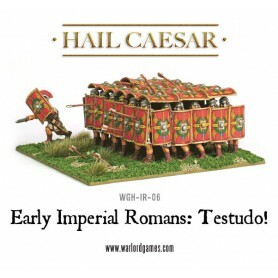 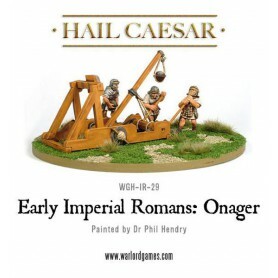 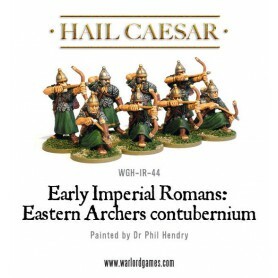 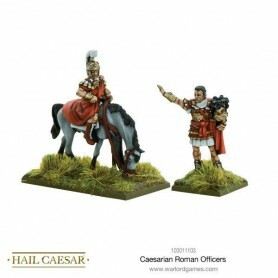 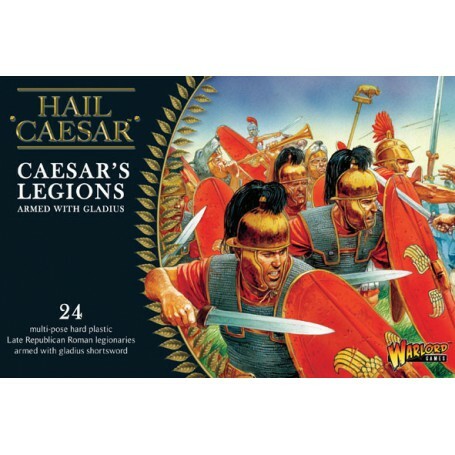 As you can see, these models are considerably different from our Imperial Roman legionaries with chainmail armour, oval shields and Montefortino helmet. 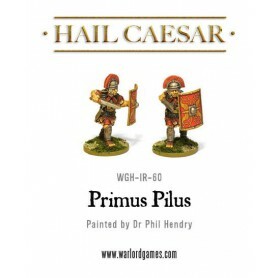 We've added arms with slings to the sprues as an unusual optional extra to the gladius and pilum arms. 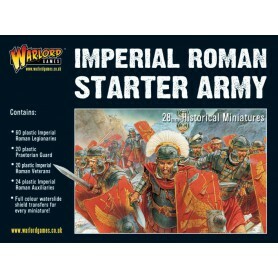 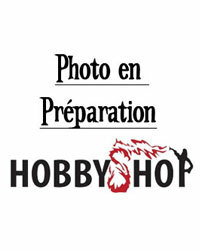 Box contains 24 plastic infantry including command.